May 1st National Chocolate Parfait Day! 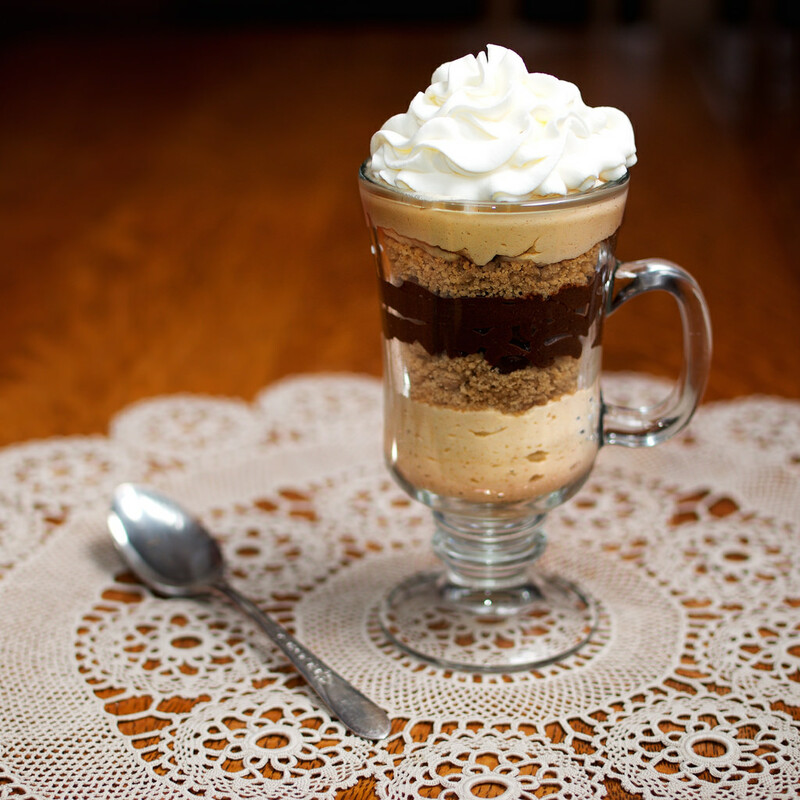 Happy National Chocolate Parfait Day! White chocolate really isn’t chocolate. It’s made from cocoa butter, the substance you get by pressing cocoa beans. Cocoa butter is absent of the cocoa solids used to make chocolate. Eating chocolate can also reduce the symptoms of stress. 1683 Supposedly, a patent for a system of extracting salt from sea water was granted in England. 1841 The first wagon train left Independence, Missouri for California. 1851 London’s Great Exhibition opened in Hyde Park. It was the first international exhibition ever to be held. The Exhibition was housed in the Crystal Palace. 1889 Bayer introduced aspirin powder in Germany. 1927 Imperial Airways became the first British airline to serve hot meals. 1971 ‘Brown Sugar’ by the Rolling Stones is released. 2001 Hindus in Seattle filled suit against McDonald’s restaurant chain for not disclosing the use of beef flavoring in its French Fries. 2005 A 9 foot, 640 pound freshwater catfish was caught by fishermen in northern Thailand on the Mekong River. According to many, this is the largest freshwater fish ever caught.